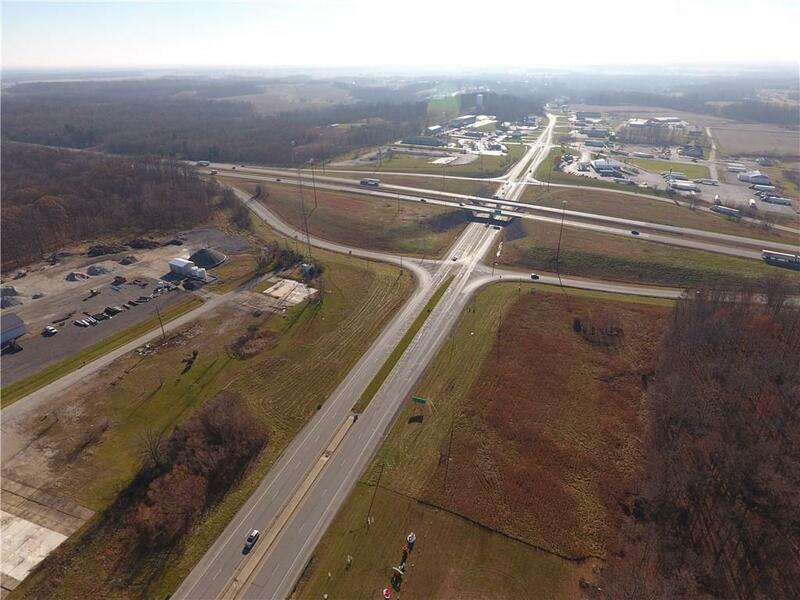 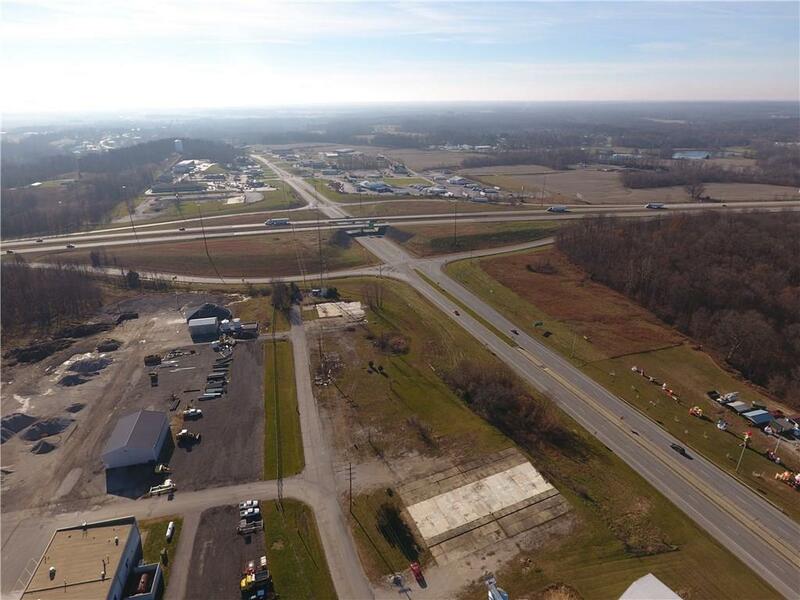 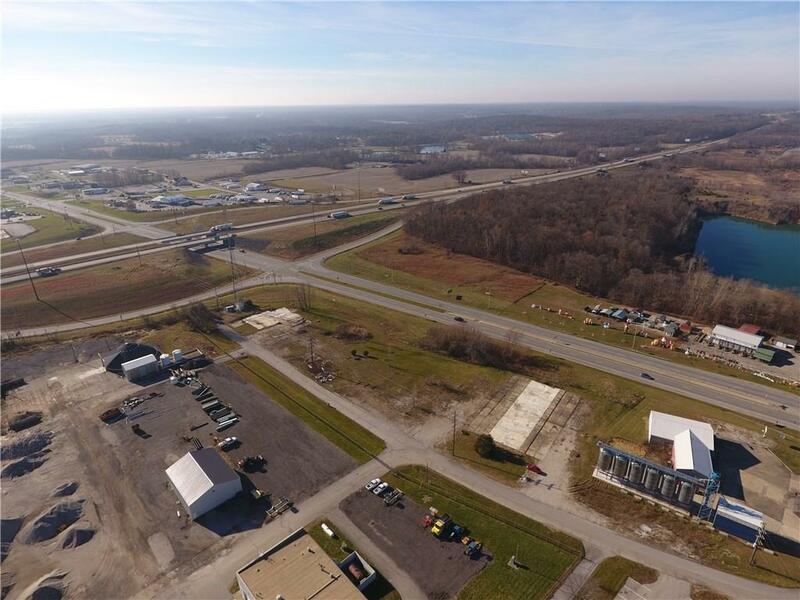 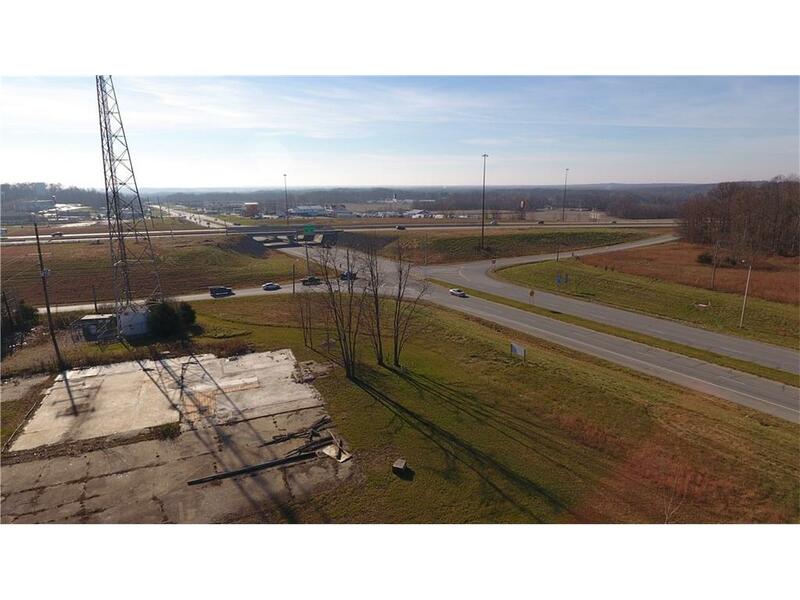 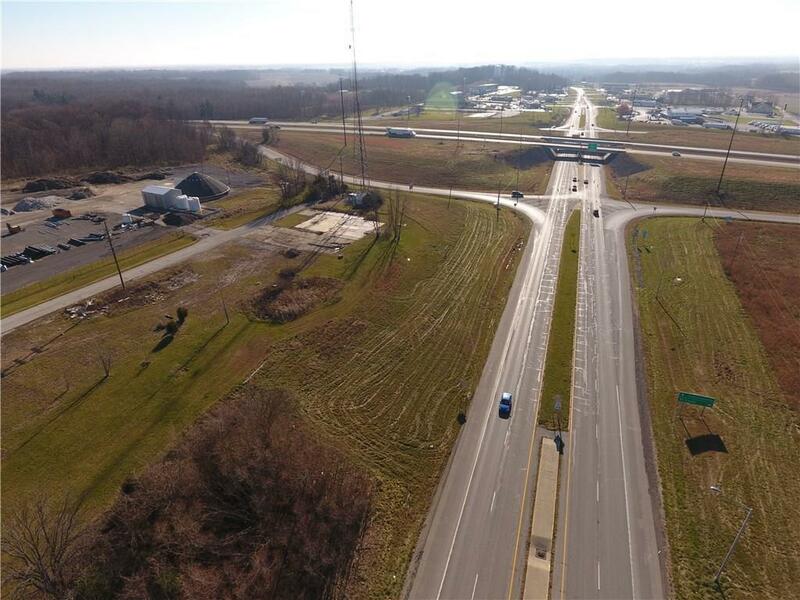 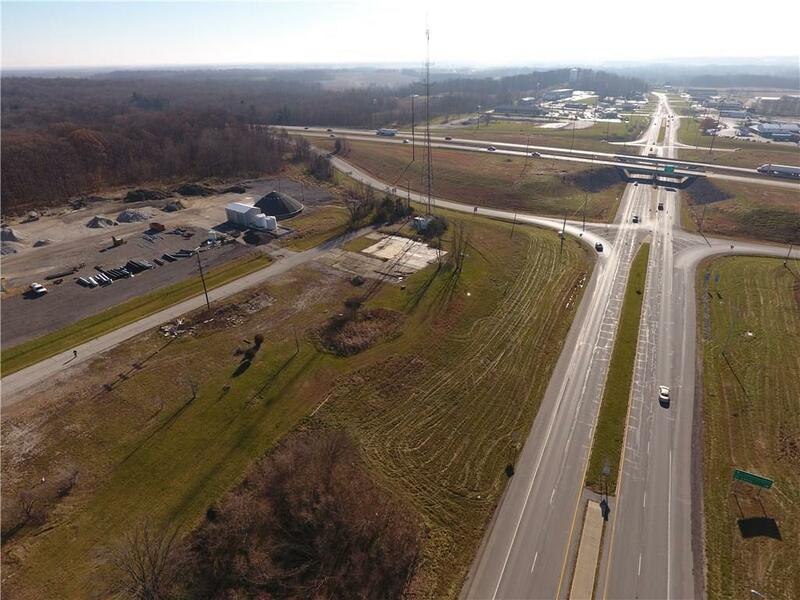 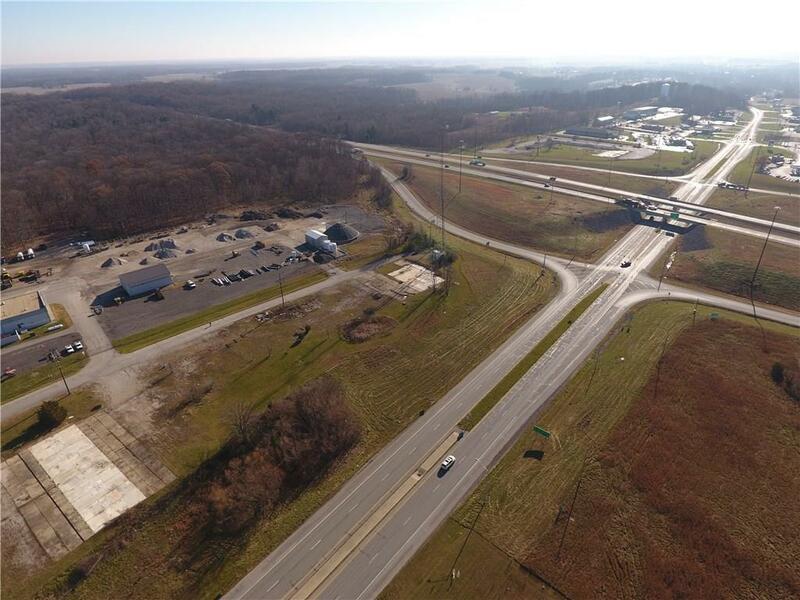 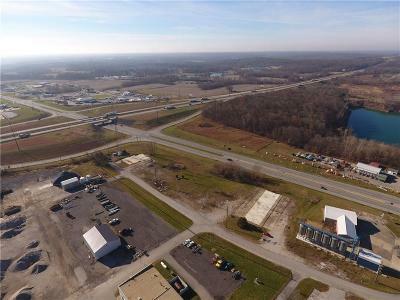 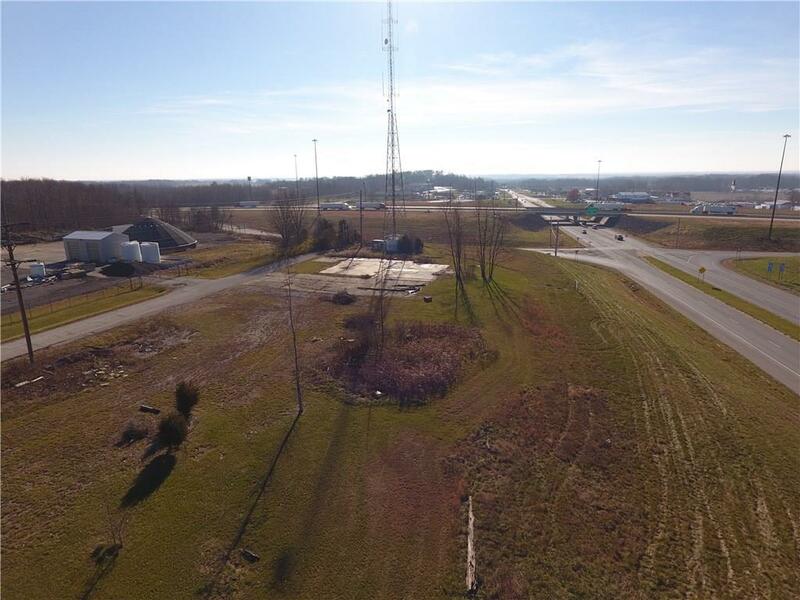 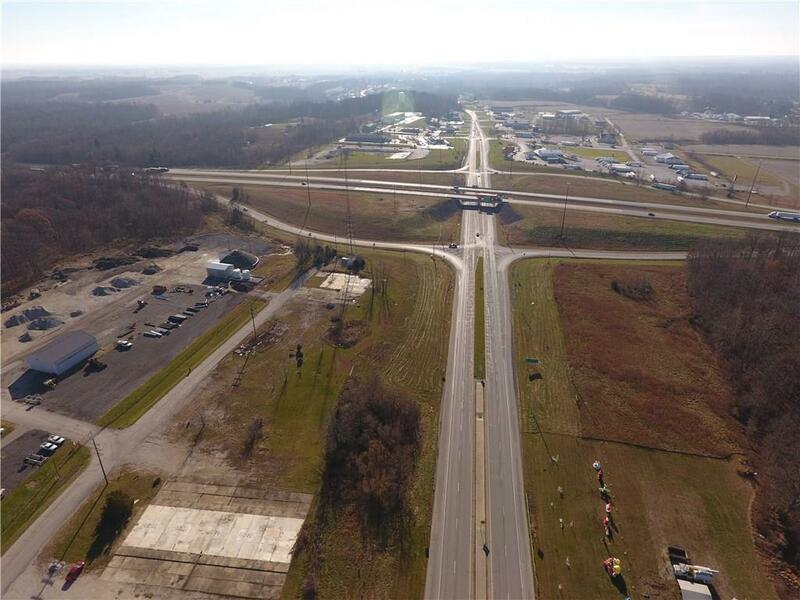 3.25 Acres in the Highway Service District on Interstate 70 @ US 231. 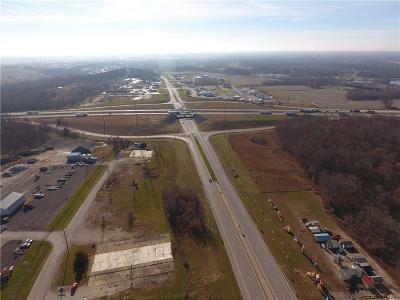 Pin Site at 2 Major Highways. Property is Elevated with Easy Access and High Visibility. 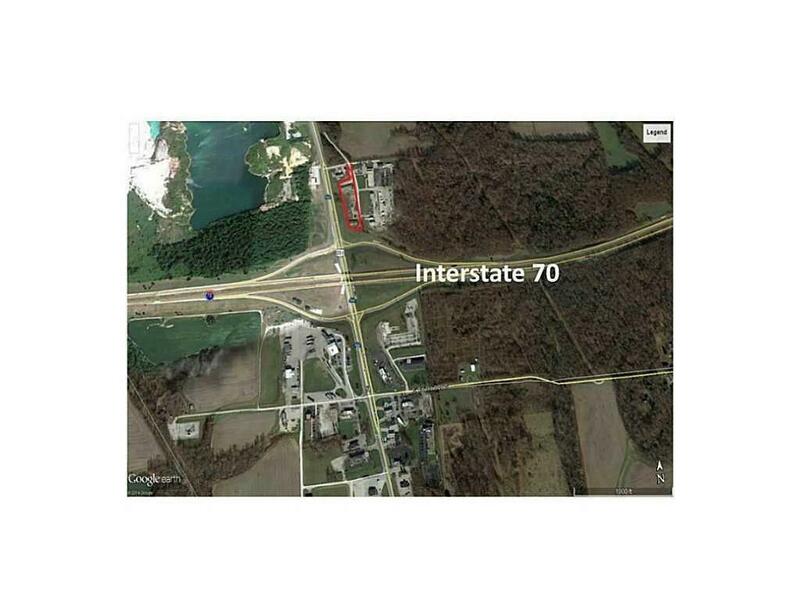 Property has Interstate 70 and US 231 Road frontage. 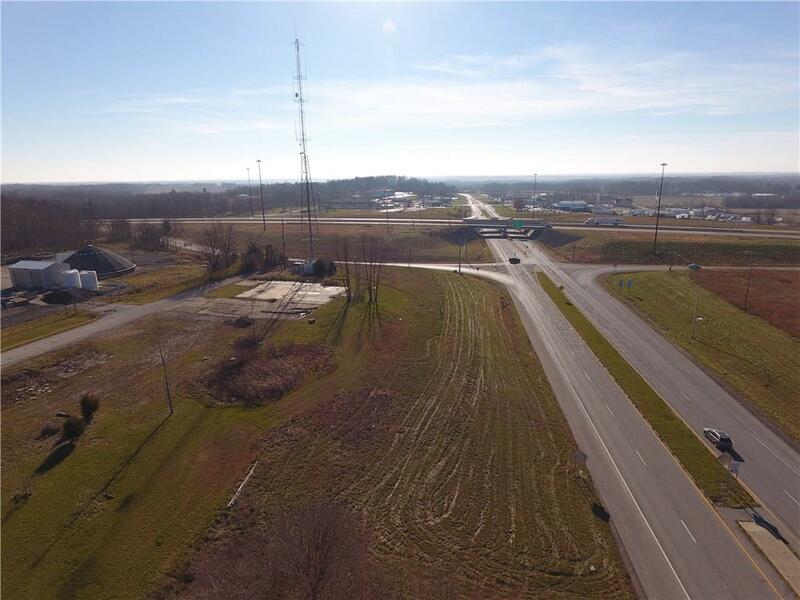 Permitted land uses in Cloverdale’s Highway Service (HS) District include Hotel/Motel, Restaurant, Retail, Service Station, Motor Vehicle or RV Sales/Service and many more. 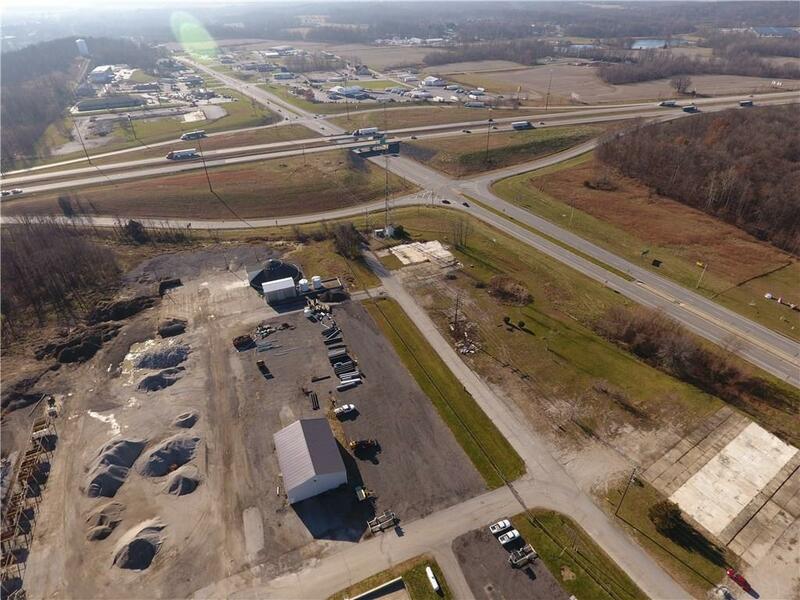 Environmentally clean with documentation of Phase 2 Subsurface Report. 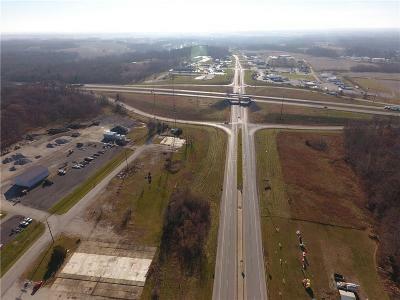 Possible Property Tax incentives available. 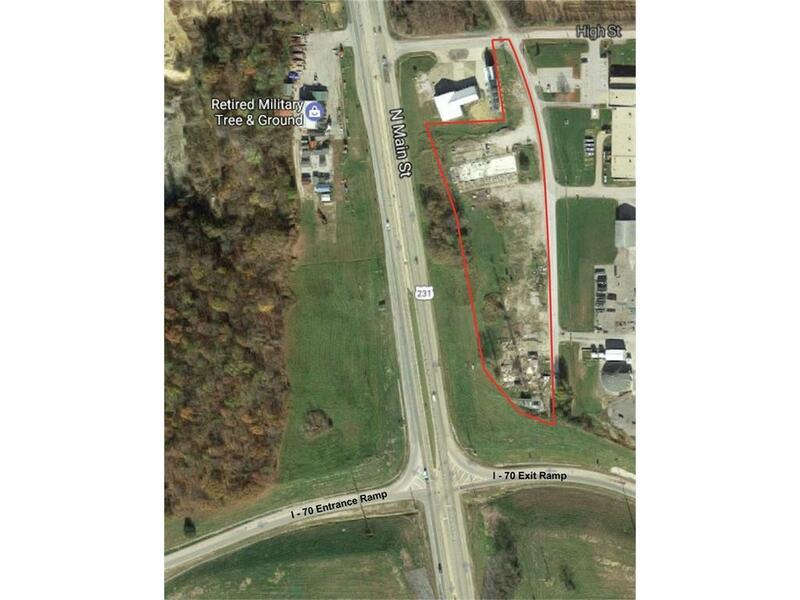 Incredible opportunity to own a piece of prime Commercial property with thousands of vehicular traffic each day.